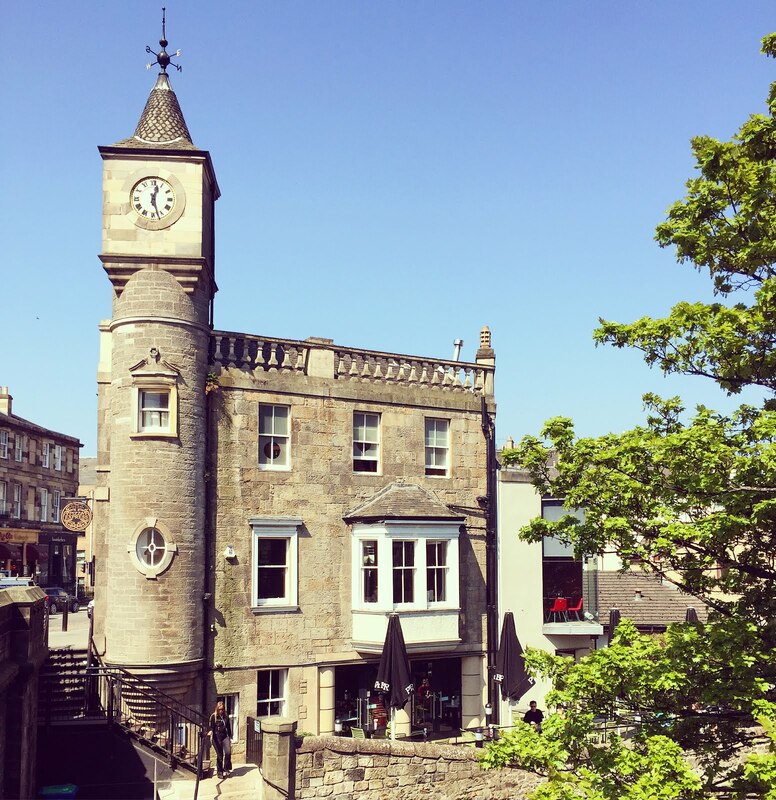 Guide to Stockbridge, Edinburgh - The Village within a City, 2018. 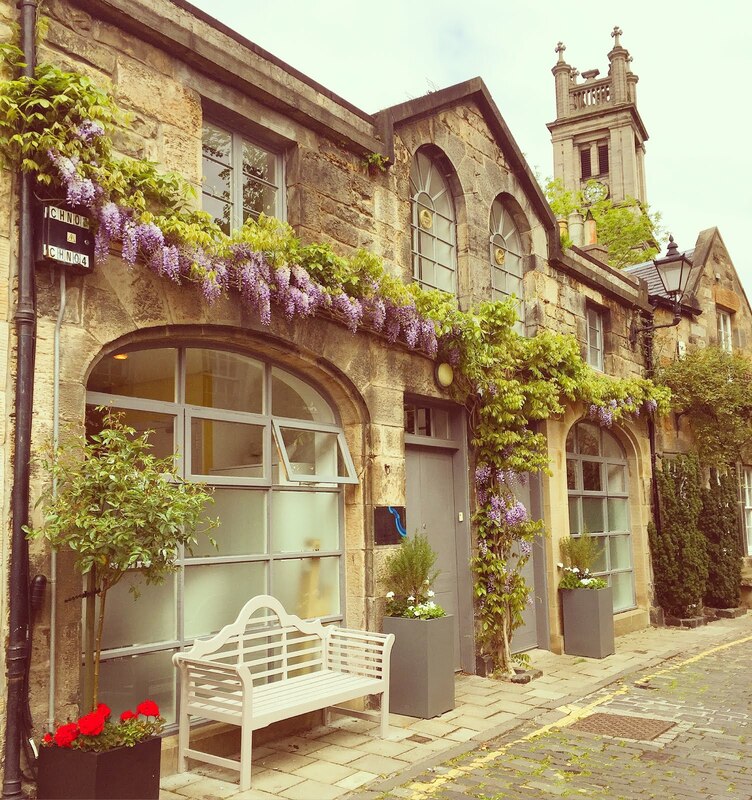 Stockbridge // Situated in the heart of the capital, Stockbridge is a fabulous, colourful area reminiscent of a small village within the hustle and bustle of central Edinburgh. 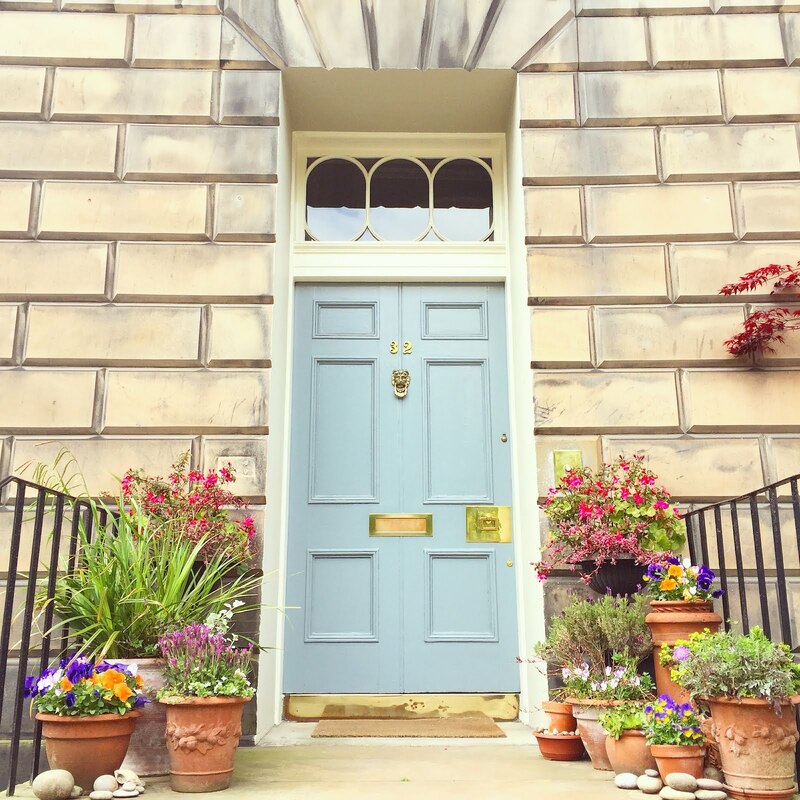 Lined with lovely houses, cobbled streets, independent boutiques and eateries, this really is a treasure trove. As you can tell from the pictures below, Stockbridge is such a photogenic place. 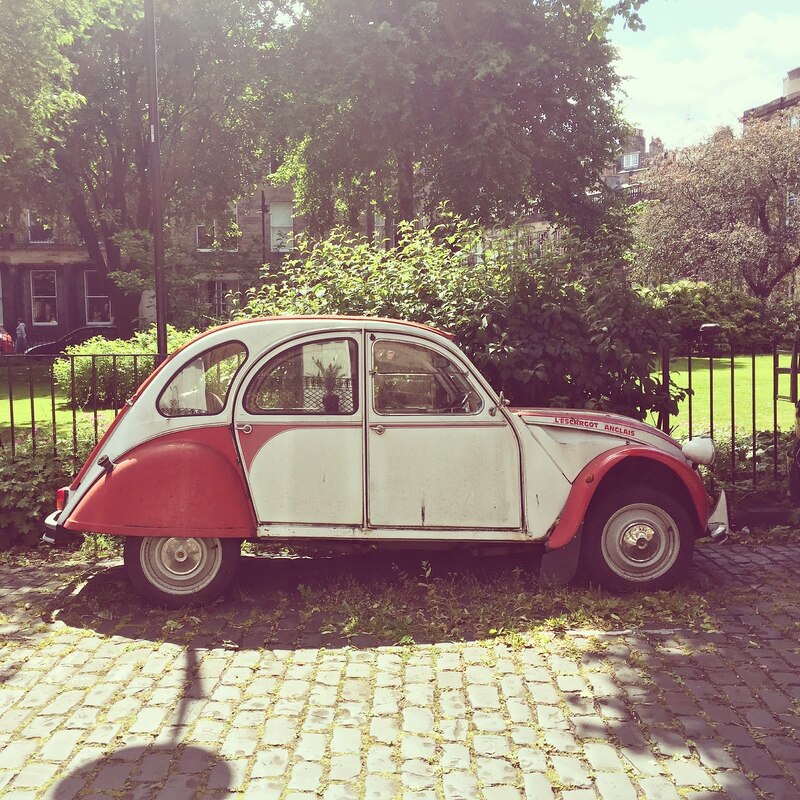 Every corner has something to admire, whether it be a glorious park with regal swans, or idyllic front doors that you wish you could live behind. 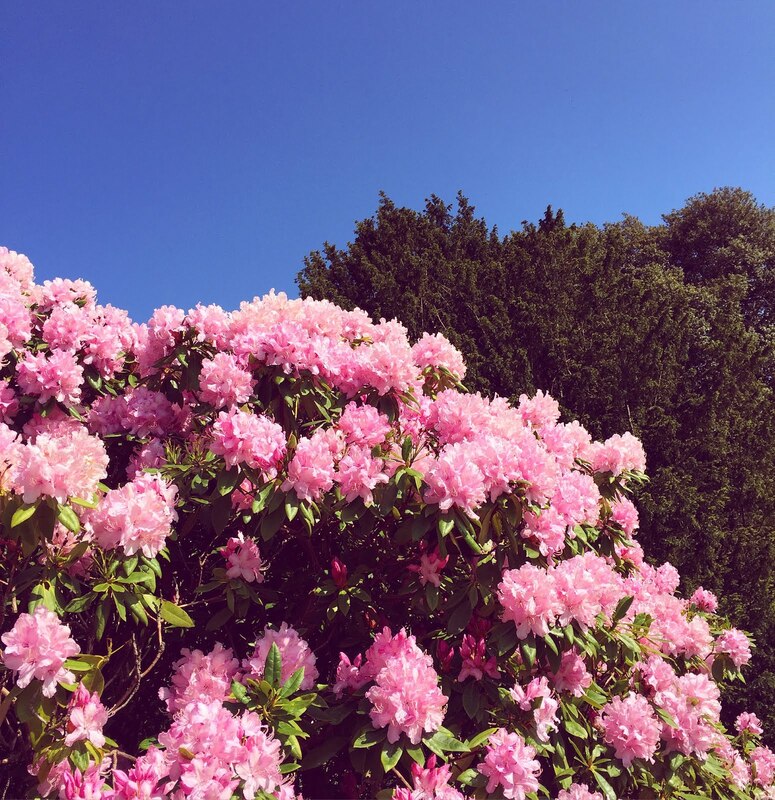 I was fortunate enough to live in Stockbridge for a number of months and wanted to share my pictures with you all today! 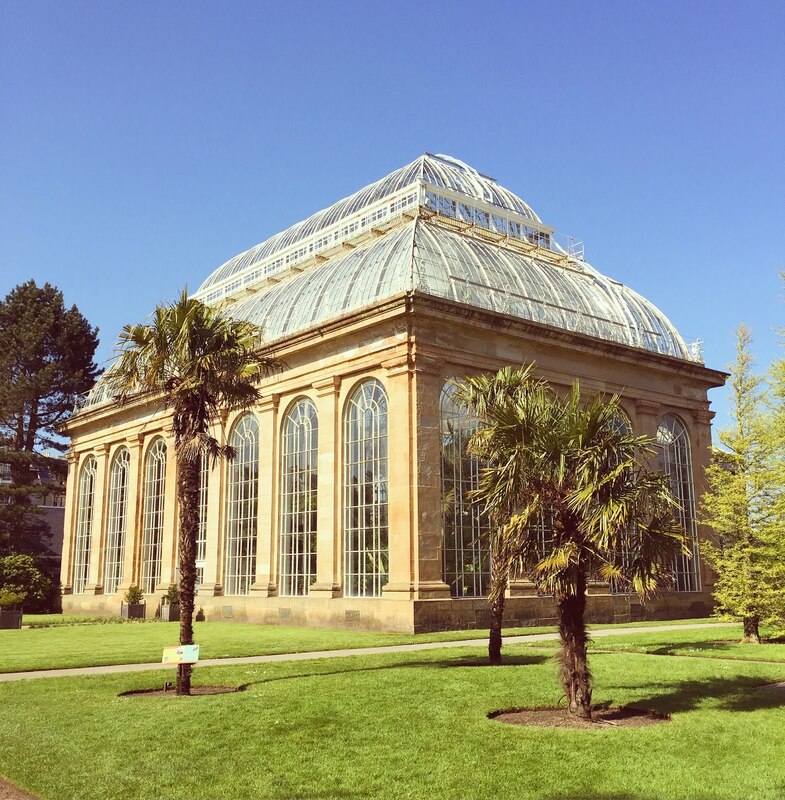 The area is located near the Edinburgh Botanical Gardens where you can spend a whole day wandering through the tranquil gardens and greenhouses. 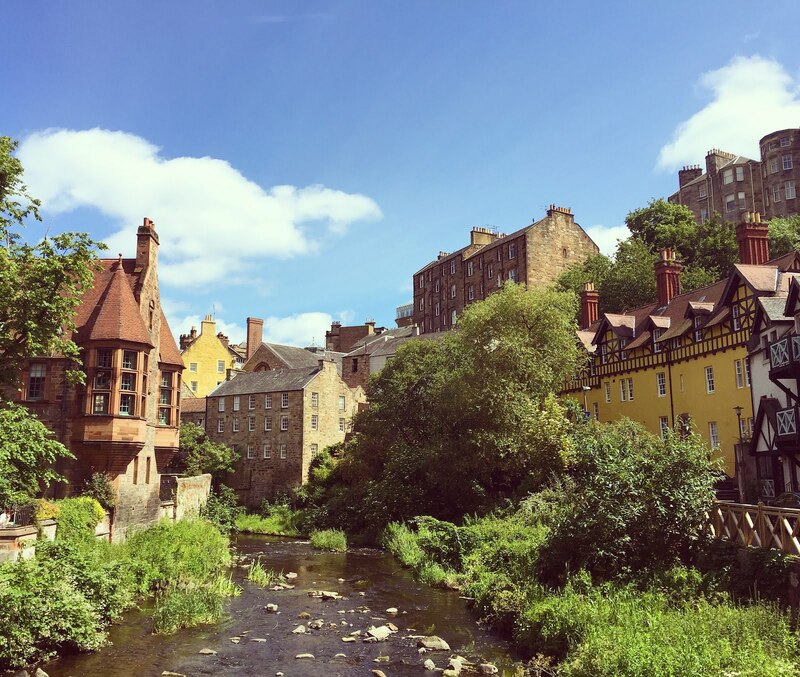 If you fancy an adventure, take a small walk to Dean Village, a truly hidden gem in the Edinburgh undergrowth. 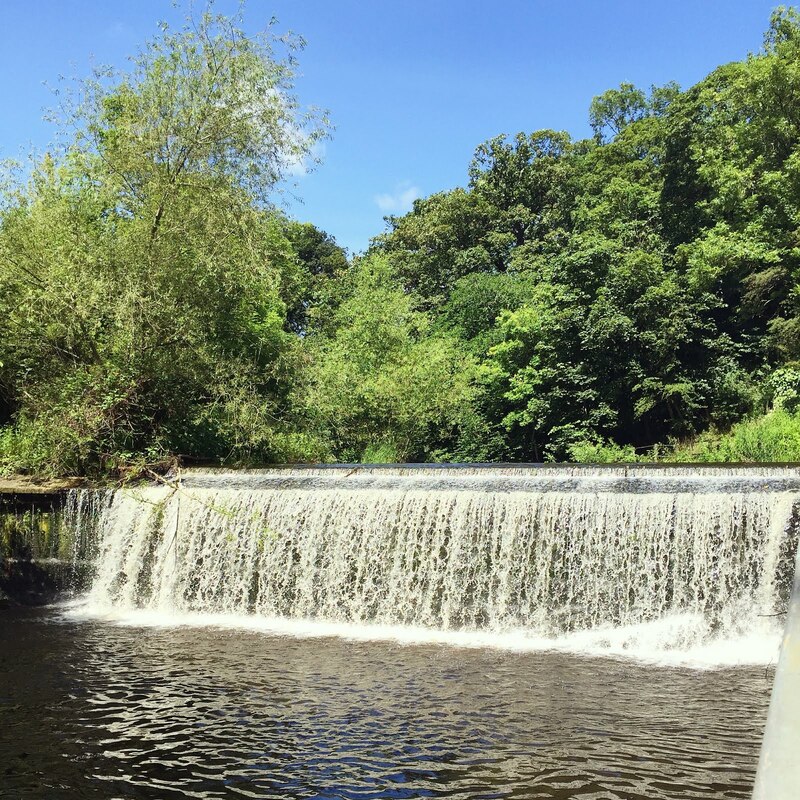 Here you will find olde-worlde houses and a peaceful river, providing the perfect setting for a picnic. 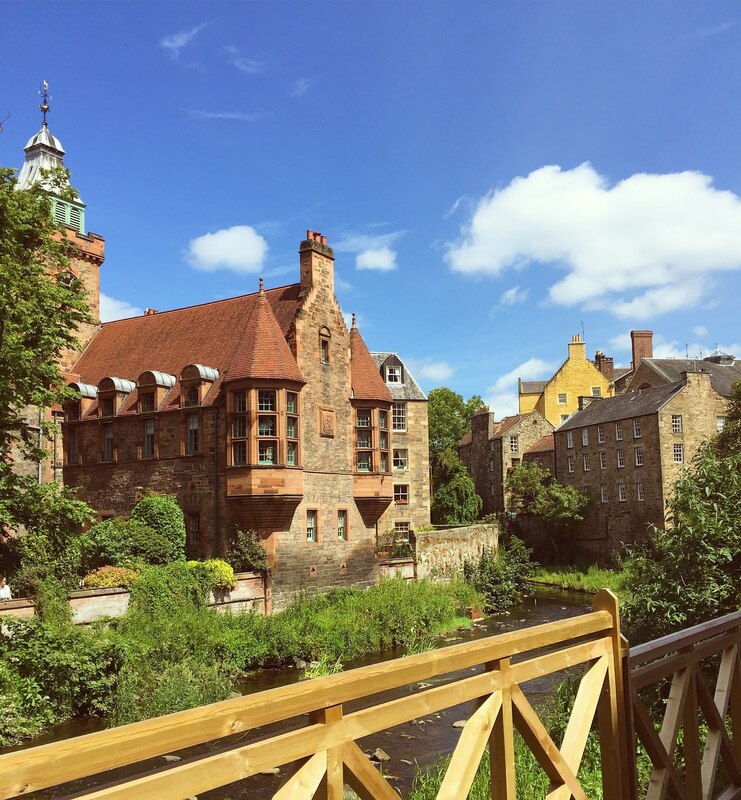 Enjoy a delicious meal at one of the many cafes and restaurants situated along Raeburn Place, or if you've got the energy, go bargain hunting at the abundance of charity shops that line the road. 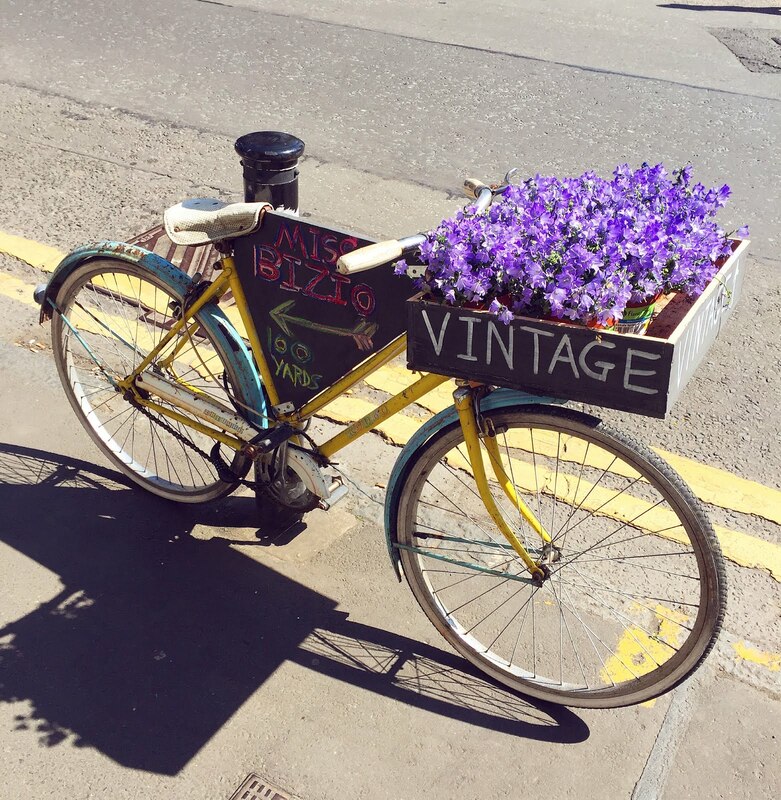 There are also some fantastic vintage boutiques along St. Stephens place - get lost amongst the retro clothing and be transported to another time. 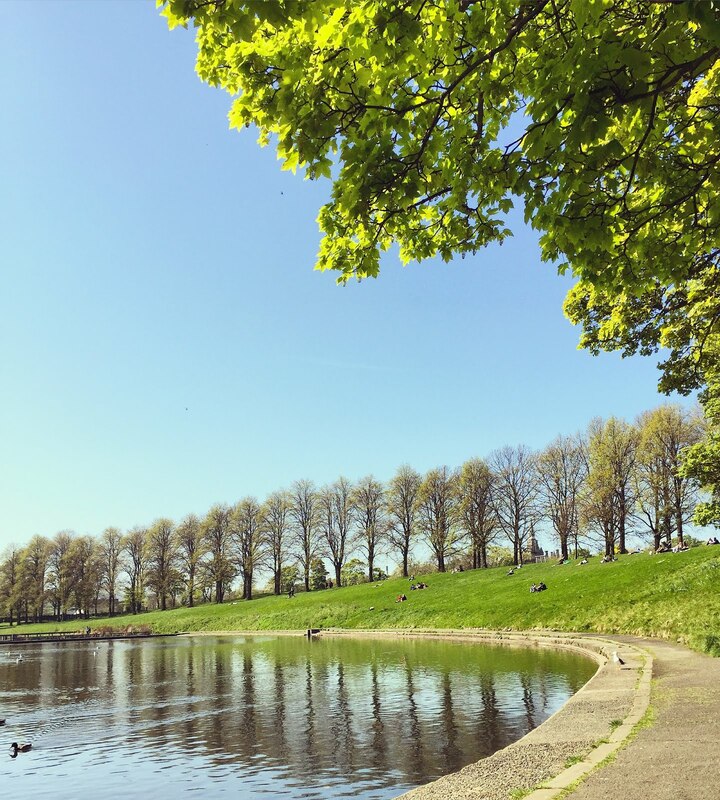 For a more peaceful afternoon, grab some lunch and head to Inverleith Park where you can sit by the large pond and watch as swans, ducks and geese fly by. It's also a great place to 'people watch' as so many people come and go throughout this lively part of town. (All photographs were taken by myself - if you want to use a picture, please give me credit, thanks). This is truly a magical part of Scotland and a place I recommend everyone visit. I feel very fortunate to have stayed in such a beautiful part of town. It's an area I won't forget and can't wait to visit again in the future. 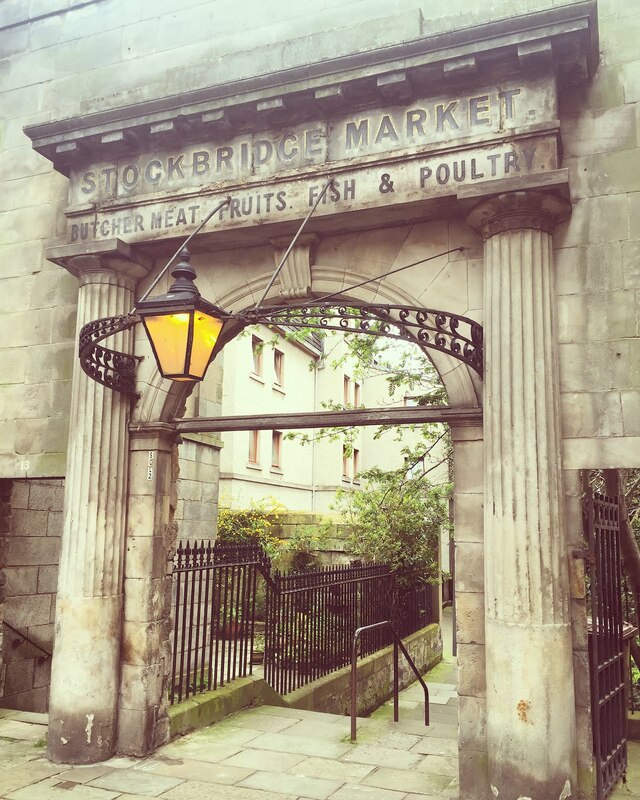 Have you been to Stockbridge before? 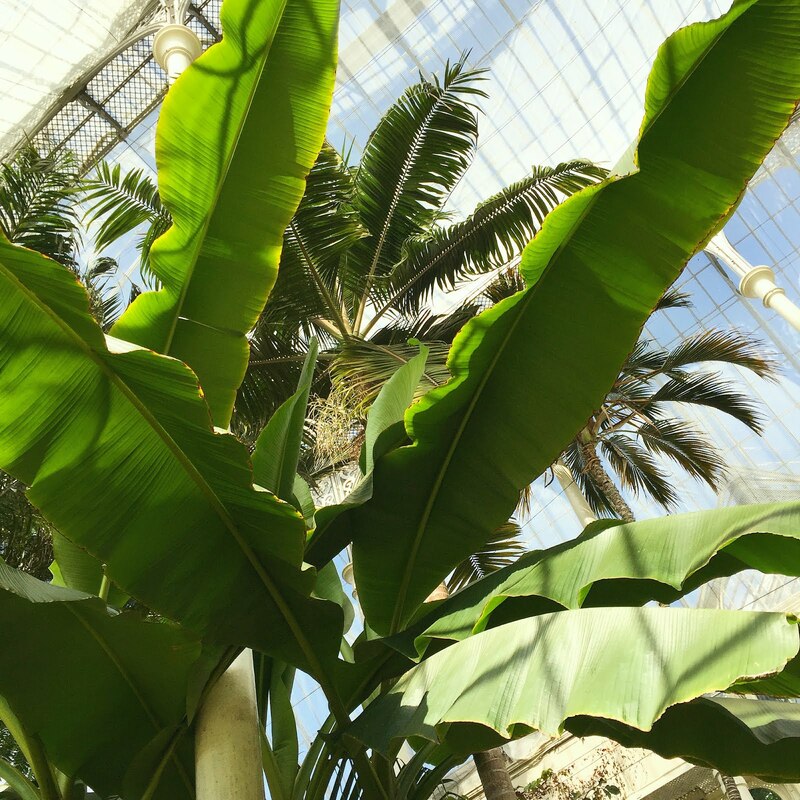 Do you have plans to go in the future? 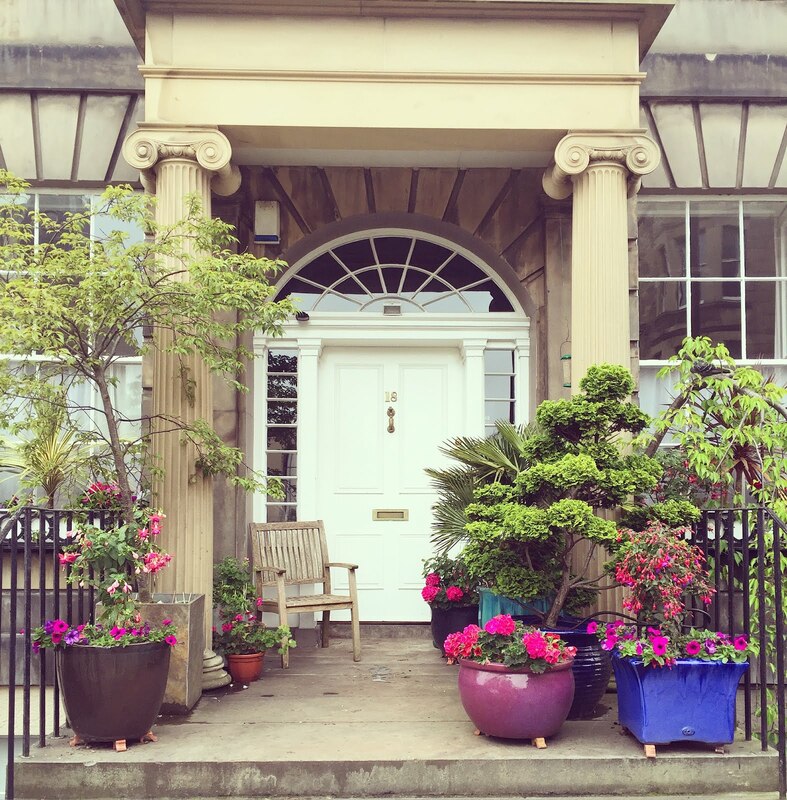 Stockbridge to me is the Notting Hill of Edinburgh! Such a picture perfect area. I love the Sunday market! 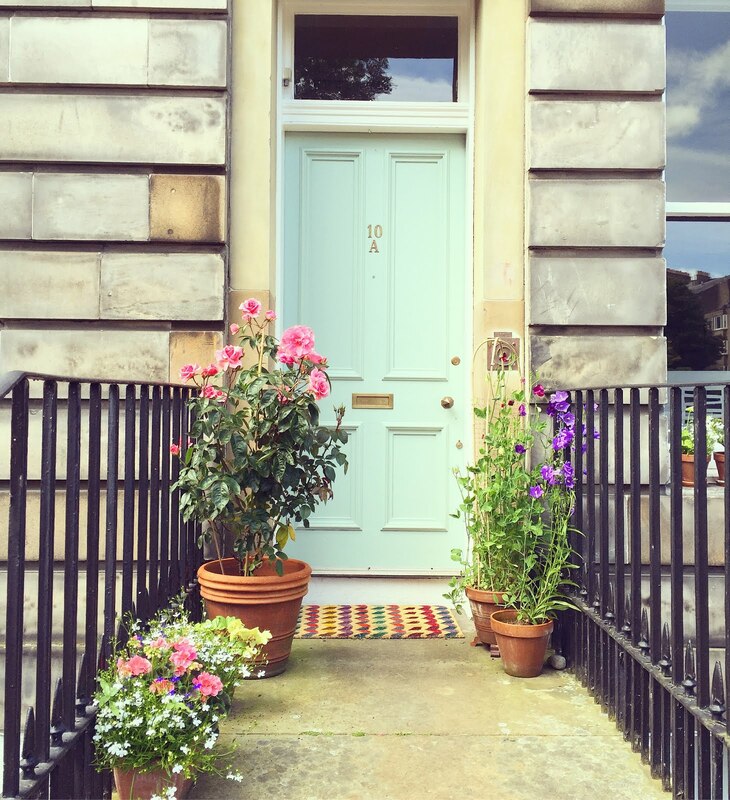 How pretty is Stockbridge? I love these shots, lady! Those pics are just gorgeous making me to go! 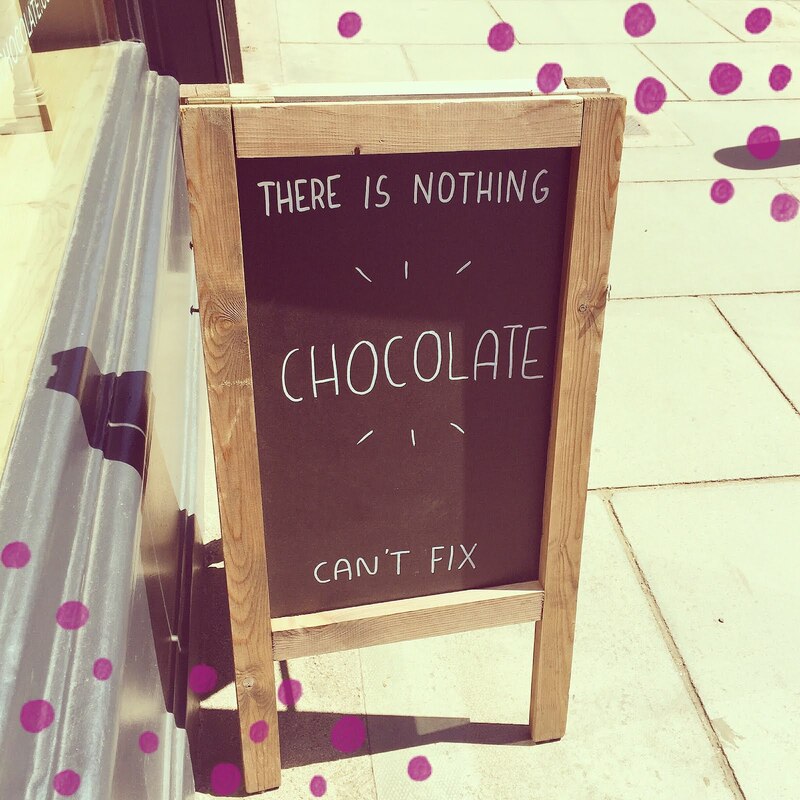 A lot of useful tips! What an amazing place. I wish I lived there.